Sony is already creating a buzz for its upcoming film Silver & Black, the studio’s film starring classic Spider-Man characters Silver Sable and Black Cat, by announcing that writer-director Gina Prince-Bythewood will direct the film. 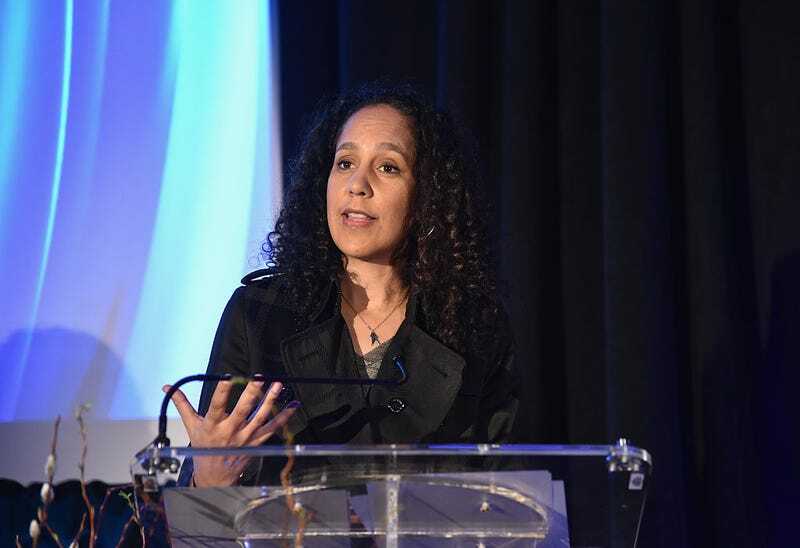 This announcement makes Prince-Bythewood the first black woman to direct a superhero movie. Prince-Bythewood is known for films such as Love & Basketball and Beyond the Lights and, most recently, Fox’s series Shots Fired. First on Prince-Bythewood’s plate is a rewrite of the original script by Christopher Yost. The movie tells the story of Silver Sable, a mercenary who hunts war criminals, and Black Cat, a burglar also known as Felicia Hardy. Both characters were Spider-Man’s antagonists and allies. Prince-Bythewood isn’t a stranger to the superhero genre; she most recently directed the Freeform network’s pilot for Marvel’s upcoming Cloak & Dagger.